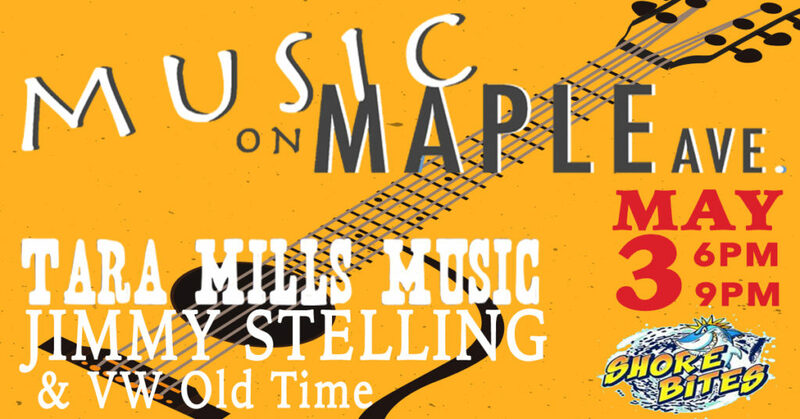 Join us for the first ever ‘Music on Maple Ave.’ event in Downtown Mathews on MAY FAIRE WEEKEND! Kick off May Faire Weekend on Friday Night from 6pm to 9pm in the courtyard patio in Downtown Mathews with some great live music! Music featuring Tara Mills and Jimmy Sterling from Charlottesville and a local opening band, VW Old Time. Tickets are $25 and can be purchased in advance at the Mathews Visitor Center, or at the door for $30. But don’t wait long, as they will sell out quickly! Call 804-725-4229 to reserve your tickets in advance. Ticket includes 2 drink tickets (beer or wine), a beer koozie, and great music and company. 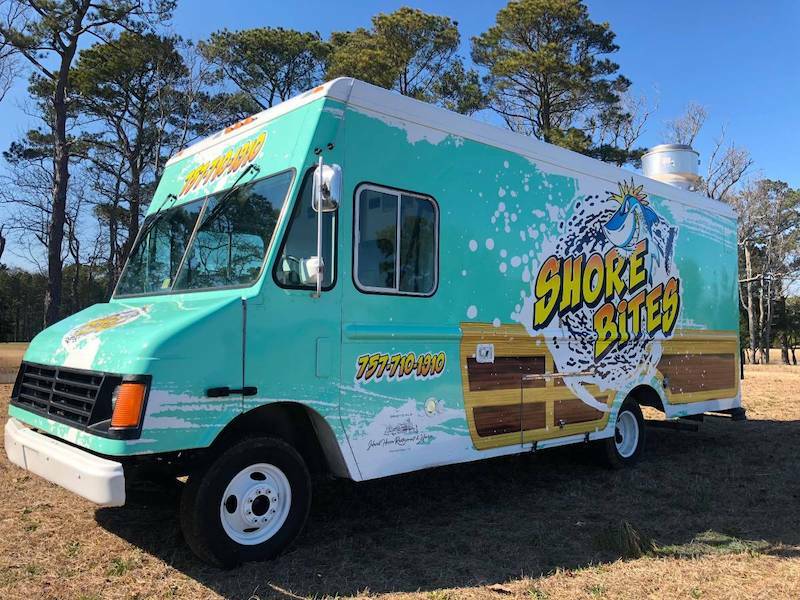 Bring cash for the cash bar, and to purchase delicious food from Shore Bites food truck! Gourmet Mac & Cheese and Brisket Truck! Free parking on Mathews Main Street, Library Parking lot, and along Church Street. Please note that the parking lot along Brickbat Road will be closed Friday night and Saturday. The next day, you can enjoy Mathews May Faire 2019 – a fun all day festival you don’t want to miss! This event is a joint-fundraiser to benefit the Mathews County Historical Society, Inc. and the Mathews County Visitor & Information Center. We would like to thank our sponsors for making this happen!